Our Agents of S.H.I.E.L.D. are on the run; and the only person they all seem to trust, is the actual traitor. 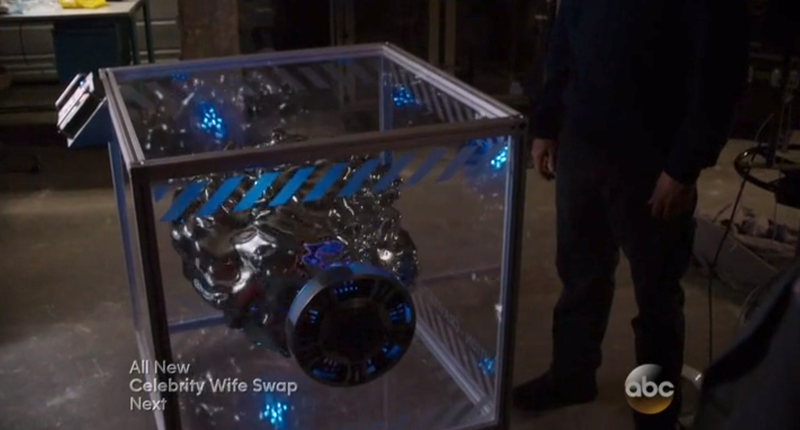 With more shocking revelations and heartbreaking words from Coulson, this show is getting better and better each week. 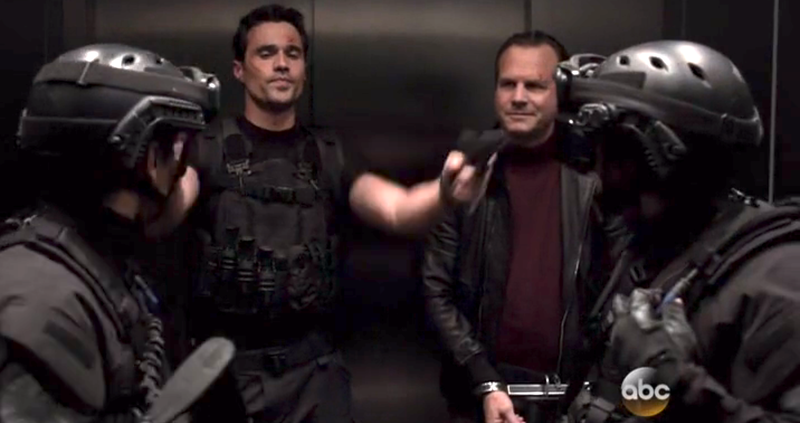 Last week we saw Ward seemingly turn on Hand and the other S.H.I.E.L.D. agents in favor of releasing Garrett. Well there’s good news and bad news. The good news he didn’t turn; but the bad news is that he was never with Coulson’s team to begin with. Since day one he was in deep cover for Garrett in order to see what Coulson knew. When I first saw Ward shoot Hand and the other S.H.I.E.L.D. agents, I honestly wasn’t surprised. Ward always seemed off to me – especially with his reaction to Garrett being revealed as the Clairvoyant. Although after hearing him talk with Raina – the girl in the flower dress – I have even less respect for his character. Ward shows 0 hesitation when it comes to killing. Ward talks about how he owes Garrett everything. It doesn’t matter if Coulson would take a bullet for him or not. In fact that’s exactly what Ward wanted to exploit. He decided to pose as the lone-gunman who had his demons so that Coulson would try to save him. Beyond that, he would perform a few “selfless acts of heroism” to get everyone on his side. Ward’s ‘feelings’ for Skye MIGHT lead to him being redeemed, but it’ll only end in his death. This isn’t a love story, it’s Agents of S.H.I.E.L.D. Skye and Wards relationship never developed, it was just the thing everyone expected but never got started. When we learned he was sleeping with Melinda May everyone moved on real fast because that doesn’t spell love story. Now all of a sudden it’s being pushed as they’ve had such a long romance. Though he might not even be redeemed at all. 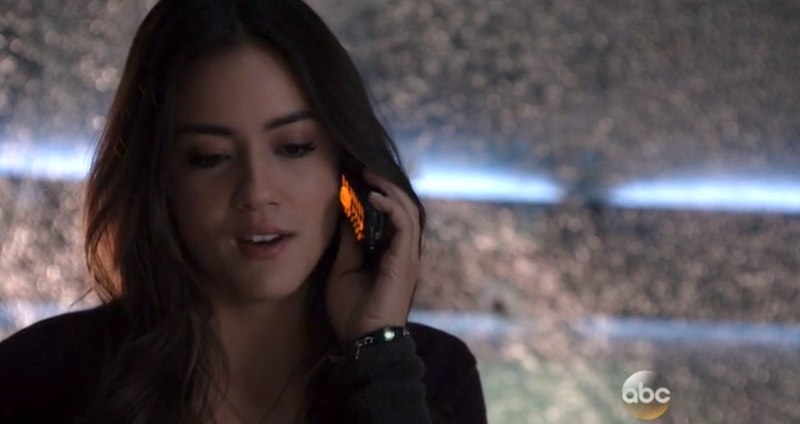 This episode we learned that Ward still does have Skye’s hard drive with all of S.H.I.E.L.D.’s secrets. Thankfully Skye encrypted it so that only she can access it; however, this makes her the prime target for Ward and Garrett. Garrett – who still wants Skye dead – tells Ward that he has 24 hours to either gets the info from Skye or kills everyone else and bring her to him. Considering Ward wasn’t that upset about Garrett trying to kill her, it’s plain to see where he allegiance lies at the end of the day. Wards time with S.H.I.E.L.D. is over and will never return. Even if he does try to help Skye in the end, he’ll have been the one to put her there. This season has turned into whom you can trust; and Ward has exploited their trust in him time and time again. He won’t survive; and considering he’s not important to the overall Marvel Cinematic Universe, his death would be no great loss. We don’t get the emotional gold from him like we do Loki or other villains. No deep driving force to admire. He’s far too flat a character to care about. As if destroying S.H.I.E.L.D. wasn’t enough, what remains of it has now been labeled as a terrorist organization. Coulson and his team has no choice but to flee before The Hub base is overrun and everyone is taken in – or killed without questions asked. So with his plane literally falling apart and their only option to erase any evidence they ever existed, Odyssey Protocol has been enacted – he and his team flee and travel until they find safety. After finding a set of coordinates on his initial badge, Coulson immediately recognizes it as a sign from Fury – although his team isn’t as convinced as he is. 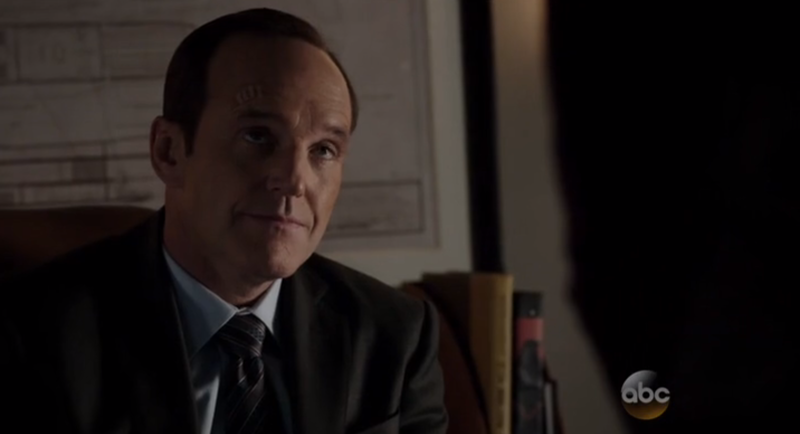 Melinda May proves to be just as distrustful of Coulson as he is of her. She reveals that Nick Fury didn’t oversee the T.A.H.I.T.I. Project; and she thinks Hydra might have implanted things in his head along with his memories of T.A.H.I.T.I. . Needless to say May is out of line and is completely crazy about this; however, that is just how uncertain these times are. Some call him crazy while others are ready to follow him until the very end, but what they find in the Canadian Wilderness tests them all. It seems like this was all a wild goose chase and Coulson finally realizes that he might have doomed his team. With the plane out of fuel and a search satellite passing overhead soon their time is limited. Thankfully Coulson’s instinct prove to be right, and not just wishful thinking as he soon discovers the secret base known as Providence and that Fury is indeed alive – a fact that he cannot share with his team. While Coulson and the others are finding a new safe base, Garrett and Ward decide to take down the safest base. Garrett reveals that S.H.I.E.L.D.’s Slingshot Program of shooting dangerous items into space is all a lie. 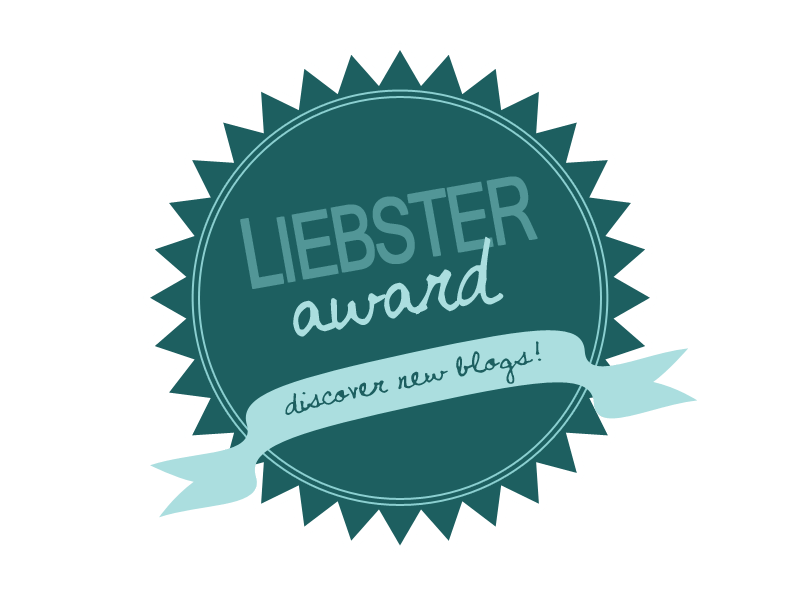 In reality, they keep these items locked away in The Fridge. From Berserker Staffs to 0-8-4s, Hydra now has all of S.H.I.E.L.D.’s weapons at their disposal – but it gets worse. Ward reveals to Garrett that even though it wasn’t mentioned in any report, there is a reserve of Gravitonium locked up under The Fridge. Coulson told him this in confidence so again this just shows what a traitor Ward is. When Agent Koenig revealed that The Fridge had fallen, that would have been a great way to ‘trap’ Ward and reveal that he’s lying. Sadly the conversation didn’t go that way and there was nothing for Skye to catch him in – although I think Coulson would have been able to.